Inspired by those delicious black and white movies that Busby Berkeley did for Warner, this show delivers the unforgettable songs of Harry Warren and Al Dubin (“Young and Healthy”, “Lullaby of Broadway”, “We’re in the Money” and “Dames” among others). 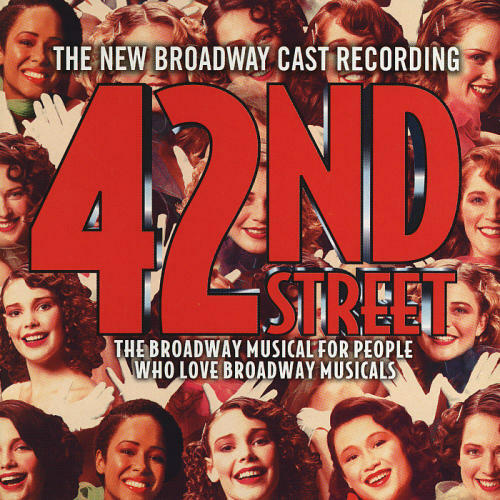 This Broadway revival recording is much better than the original one, with improved orchestrations and a few more numbers, among those the delightful “With Plenty of Money and You” and “I Only Have Eyes for You”. 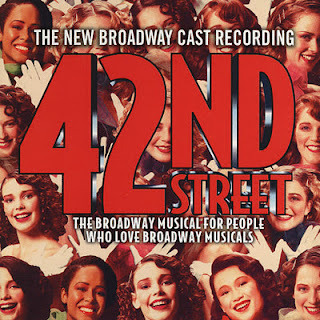 The cast lead by a terrific Christine Ebersole and a manly Michael Cumptsy couldn’t sound better. In supporting roles, Mary Testa and Jonathan Freeman are great and, as the young couple, David Elder and Kate Levering sing like if they were in one of those black and white classics. There’s only one problem with this score; I can’t keep still. Whenever I’m listening to it I just have to “go into my dance”. So join those happy feet in one of the most dazzling scores Broadway adapted for the stage.